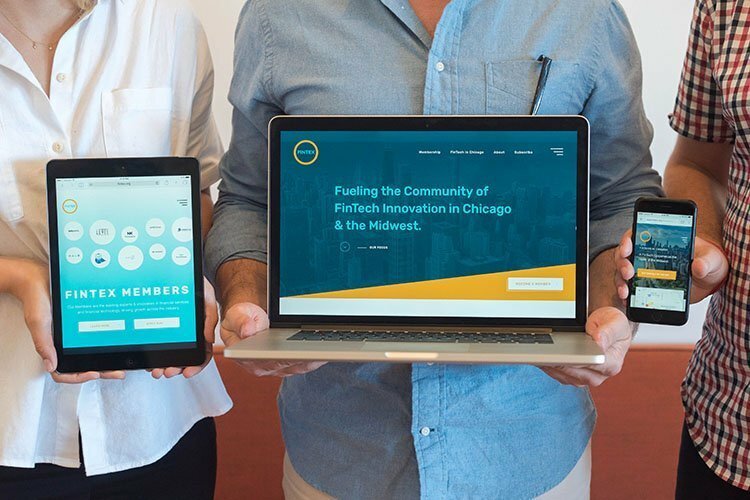 FinTEx is a community of the leading organizations in FinTech and Financial Services, fueling innovation across Chicago and the broader Midwest. This industry association promotes collaboration to stimulate growth and opportunity, while providing a single point of access for those looking to do business in the Midwest. 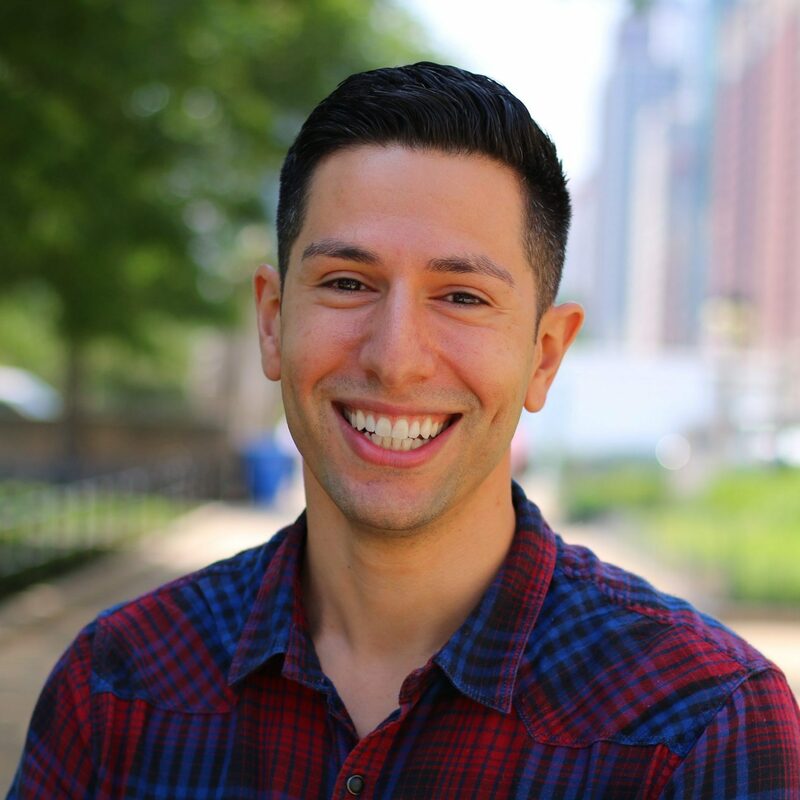 After launching the site unveiling Currency, their brick & mortar FinTech Center of Excellence, we were able to continue our partnership with FinTEx. For this project, we were able to craft their entire brand, from logos to taglines, colors to copy. We executed the strategy, messaging, design, and development of the site, building their brand from the bottom up. We love when our clients come back for more—see our latest work with FinTEx!